Premier office space with state-of-the art technology, innovation and sustainability are a priority to our Development Team. Rest assured that your business will thrive in domestic and international markets by residing in a sophisticated setting. 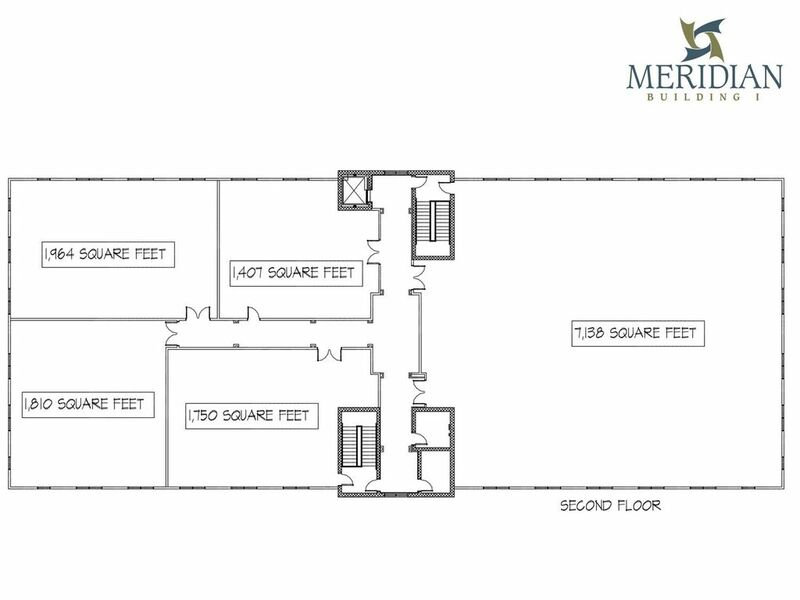 The Meridian Building is a premier, two-story class A building with private office suites located in the North End of Hagerstown. It is 3 miles from I-81, 5 miles from I-70 and minutes from the Pennsylvania state line. We are proud of being environmentally conscious. 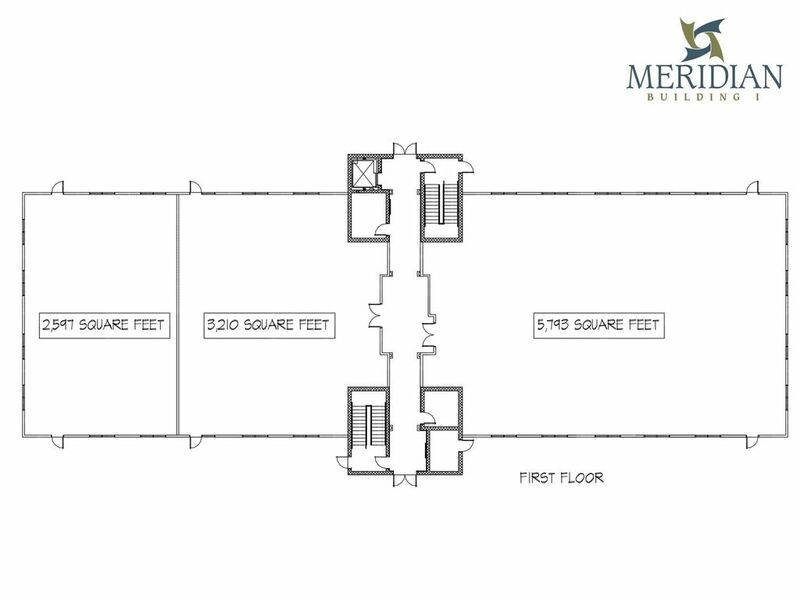 With energy efficiency and resource conservation at the forefront, The Meridian Building is planned to perform well above the energy code, provide excellent air quality and a healthy work environment.